Russian Foreign Minister Sergey Lavrov has said that an agreement between NATO and Russia on the issue of European missile defense would be a test on the alliance's sincerity in reference to its statements on the indivisibility of security. The Russian top diplomat stressed that “a lot would depend” on the progress of cooperation between Moscow and NATO to create a missile defense system in Europe. "To a large extent this project is a sincerity test for our joint statements with the European-Atlantic states on readiness to respect the principle of the indivisibility of security,” Lavrov told a meeting of representatives of leading non-governmental organizations in Moscow on Wednesday. 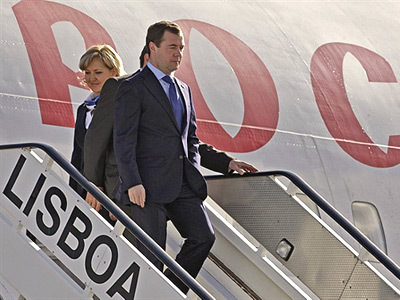 The Russian Foreign Minister then recalled President Dmitry Medvedev’s plan to form a new European security architecture that would protect the continent. 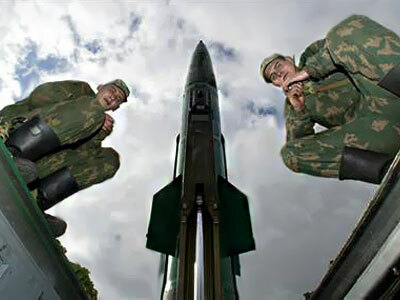 The draft treaty, which was sent to foreign leaders and heads of international organizations in November 2009, stressed that no nation’s national security would be boosted at the expense of other nations. 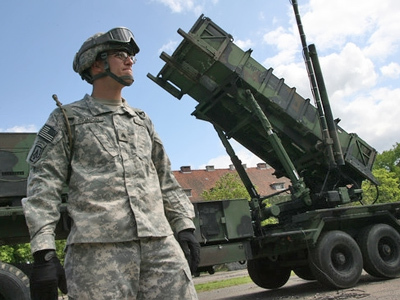 "Our proposal on a joint European missile defense system is a concrete realization of the ideas of codifying the principles of indivisible security, their application in practice," Lavrov said. 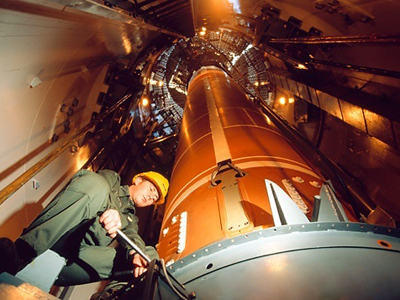 Russia was formally invited to participate in the creation of the European missile defense system in November last year, during a Russia-NATO summit in Lisbon. The parties have not worked out their differences, however, as to how a dual approach to developing and operating the system will be organized. 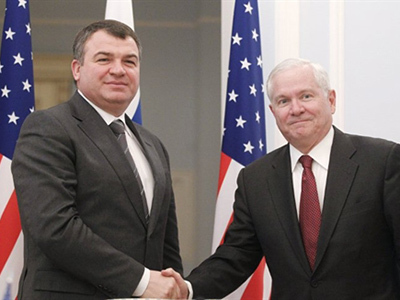 This issue was given top priority in Moscow on Tuesday during a meeting between Russian Defense Minister Anatoly Serdyukov and his American counterpart, Pentagon chief Robert Gates. Serdyukov noted that cooperation on the matter “is better than confrontation” and such an approach would only benefit both Moscow and Washington.